When it comes to the world of healthy oils, one name reigns supreme: olive oil. It doesn’t come as a surprise due to its highly impressive nutritional profile. Thanks to the vitamins and minerals in olive oil, it is known to help lower bad cholesterol, eliminate inflammation, slow down the aging process and even lower your risk of cancer too. What’s more, it holds a perfect ratio of 8:1 in terms of its omega-6 and omega-3 fatty acid content. 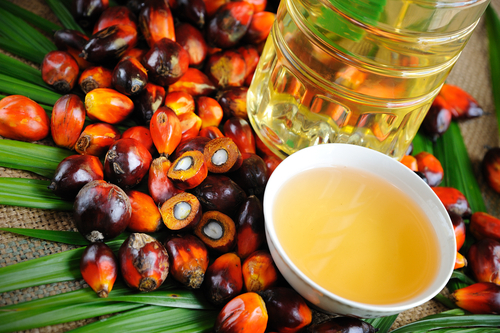 When it comes to cooking, perhaps no other healthy oil is as versatile as palm oil. Go ahead and use if for whipping up casseroles, stews, soups and so many others. This alternative to olive oil is loaded with vitamin E that promotes healthy skin and a strong immune system. When shopping, however, make sure that you steer clear of any food product containing partially hydrogenated palm oil because it’s the unhealthy kind. Because of the hint of buttery taste avocado oil possesses, it’s makes for a wonderful addition to salads and soups. In fact, you may add it to anything that olive oil goes perfectly with and still enjoy enhanced flavor. What’s so nice about this delightful alternative to olive oil is it contains good amounts of omega-3 fatty acids as well as monounsaturated fats that help lower bad cholesterol by increasing good cholesterol. It contains lauric acid, a saturated fat that is known to increase good cholesterol, and this helps lower your bad cholesterol. The characteristic tropical and nutty taste of coconut oil makes it perfect for baking all sorts of mouth-watering treats. This cheaper alternative to olive oil is solid at room temperature, thus it may be used as spread on breads and crackers. 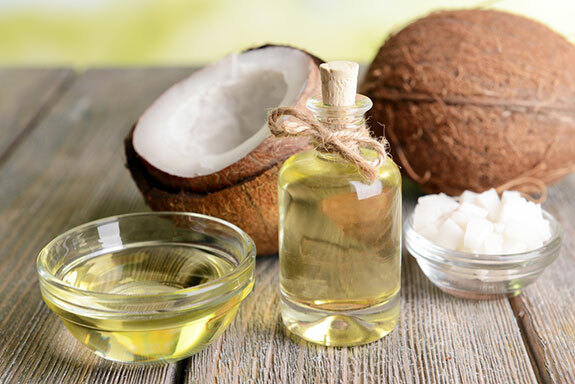 Coconut oil is revered for its superb antimicrobial properties. What’s so amazing about grapeseed oil is it possesses a high smoke point. This means that it may be used for sautéing, frying and other high-heat methods of cooking without it getting burned or losing much of its health-giving contents. According to the experts, this healthy oil contains as much as 70% unsaturated fats which is good for your cardiovascular system as they help in lowering bad cholesterol. When it comes to shelf life, peanut oil is the king. This is the one to get if you don’t usually sauté or fry that often. In addition, it has a high smoke point so it won’t make dishes taste nasty especially when cooking using high heat. Peanut oil is also perfect for salads or anything else where you may put olive oil. It’s a good idea to opt for something that says expeller-pressed on the label as it contains the least amount of unwanted chemicals.